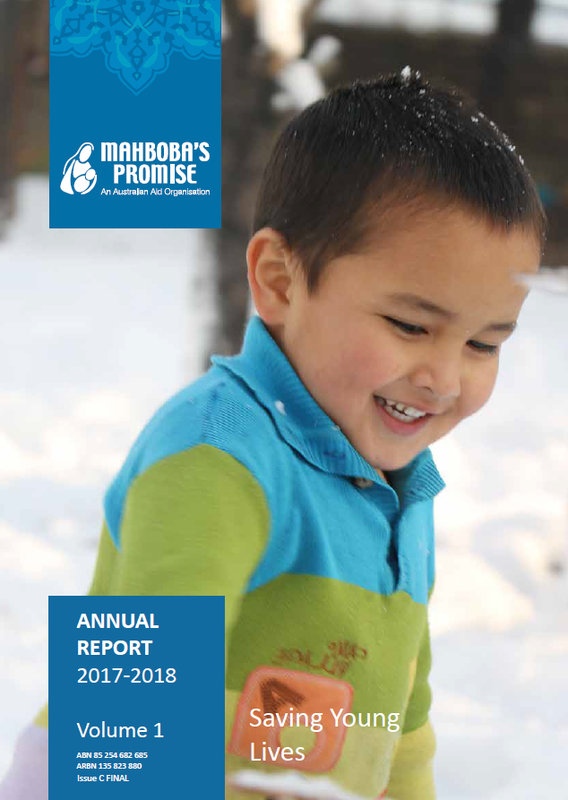 Read our 2017/2018 Annual Report by clicking here. 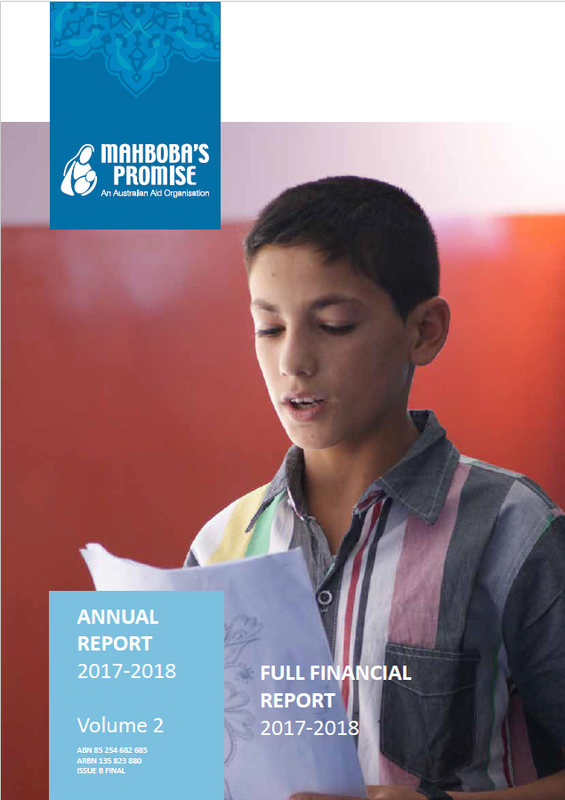 Read our 2017/2018 Financial Report by clicking here. 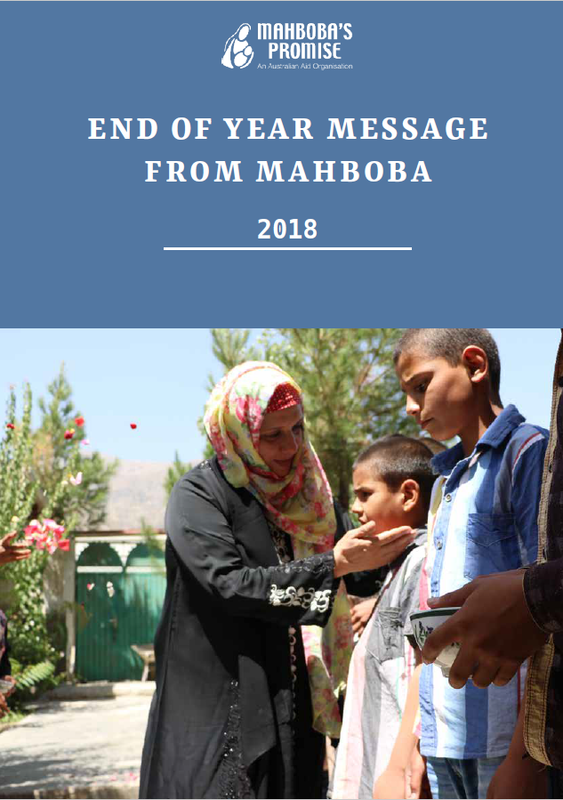 Read Mahboba's 2018 End of Year Message by clicking here. 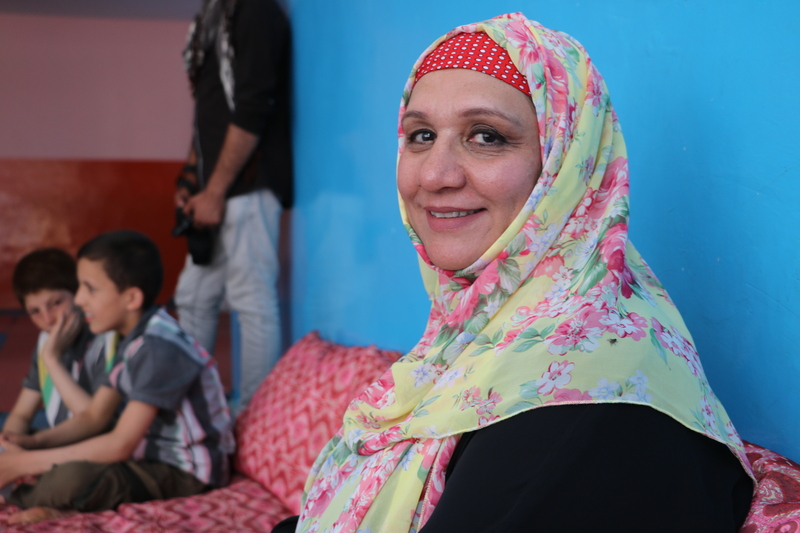 "Afghanistan achieved what they thought would never be possible"
Experience of other NGOs and current leads strongly suggest that there is an unimaginable improvement to the lives of people, especially women and children in Afghanistan. Despite the risks, some women have stood up in the recent election and others have turned up to vote for the candidates. More women and children have access to basic requirements like food, shelter and medical facilities. The Afghan government is also prioritising the reproductive health of women. However, huge challenges still lie ahead for substantial reconstruction. There is hope that with the cooperation of community and international support, Afghanistan will reach another milestone to protect its people indiscriminately. In an interview in the ABC news Mahboba said "Afghanistan is not going backward. Afghan people had enough of war." 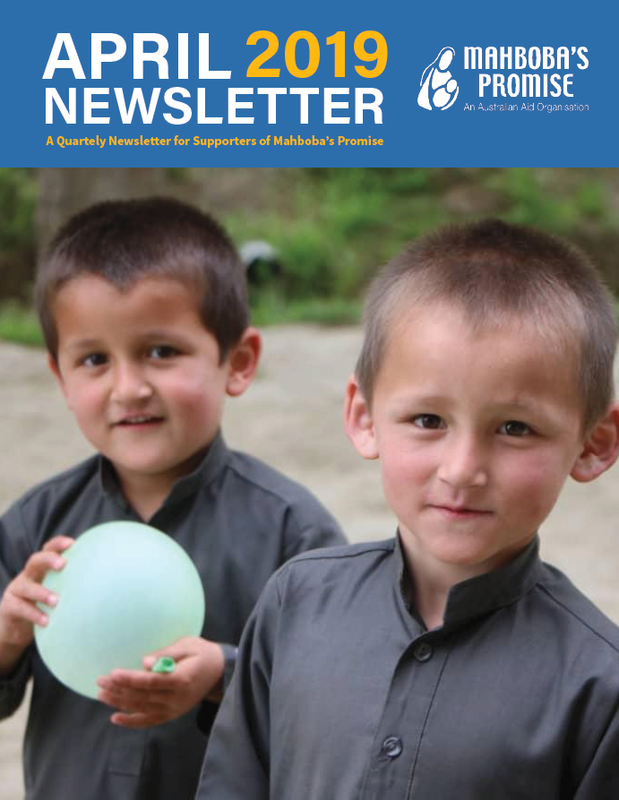 Mahboba and Mahboba's Promise is 100% committed and very positive about the future of women and girls in Afghanistan. To hear her views on the future of Afghanistan click here.